Acne scars are the worst, so if you're in the club, try out this acne-be-gone facial mask. Everyone has their own set of beauty tricks. Check out the Daily Mail's 6 essential ones. Another blackhead remover. I'll probably try this one out as well! And one of the funniest thing I've seen all week, "when boyfriends do their girlfriend's makeup". I think us On Stagers need to do a video like this. 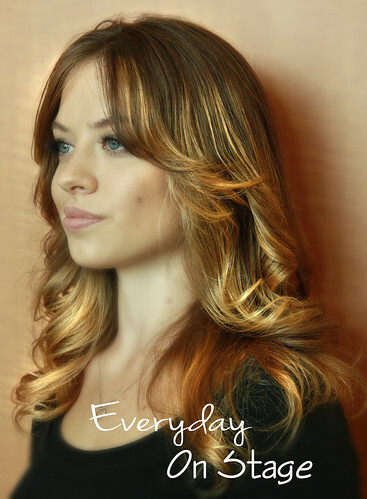 This girl has fantastic hair, and she shows you how to get her wavy curls! I think we're all aware of my top knot obsession, but how about taking it up a notch? R29 shows us how! This hue test was a fun way to see how well you can distinguish colors! Apparently more people have problems with that than you'd think! Need a laugh to help you through the day? Check out these funny police reports! Chlorine in your hair is a big problem in the summer, especially for blondes. 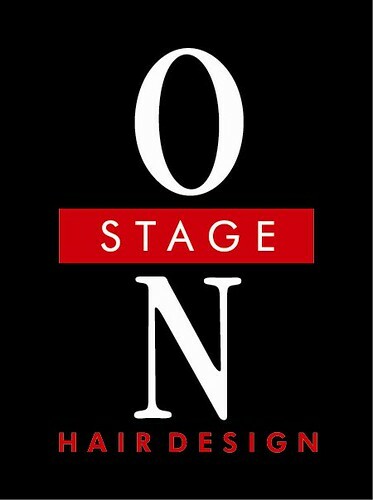 Let The Beauty Department show you how to take care of it! For all the nerds like me out there, see the story behind Alice from Alice in Wonderland. 2 birds, 1 stone. Best thing ever. Now, how about double duty in your beauty products? Acne solutions that don't cost a penny. Check one of these out before you blame your cleanser. Snacks that not only taste good, but that are also good for your hair? Yes please.